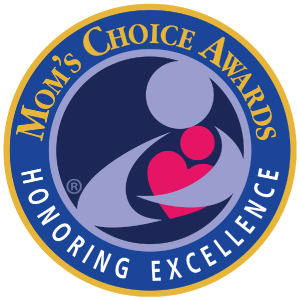 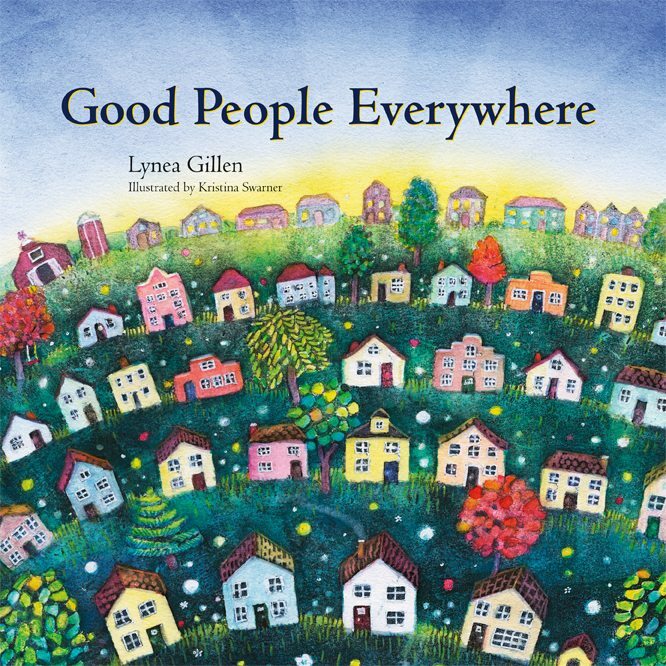 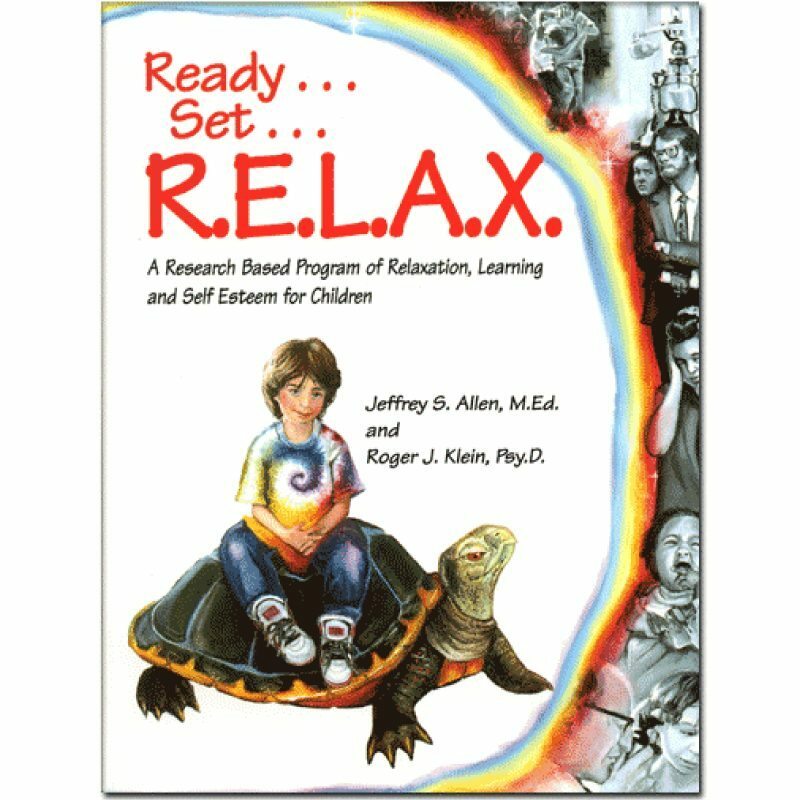 For educators, counselors, therapists, yoga teachers and families. 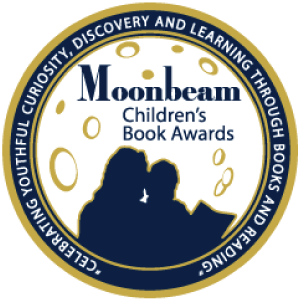 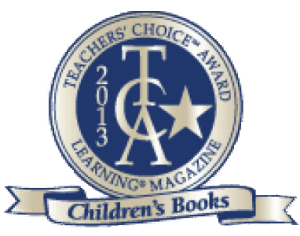 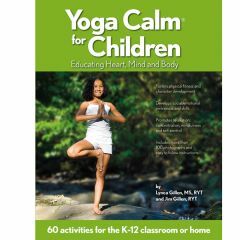 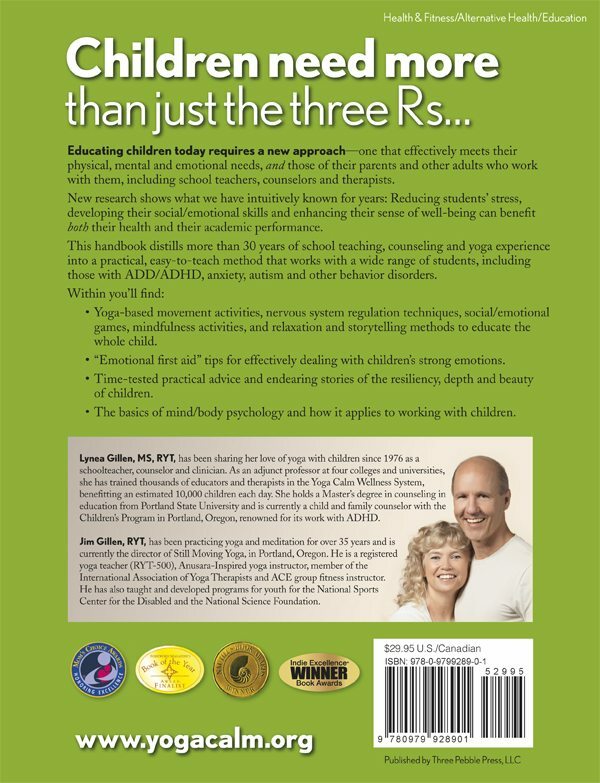 This award-winning book expertly guides you in how to teach yoga, mindfulness and social/emotional learning to youth. 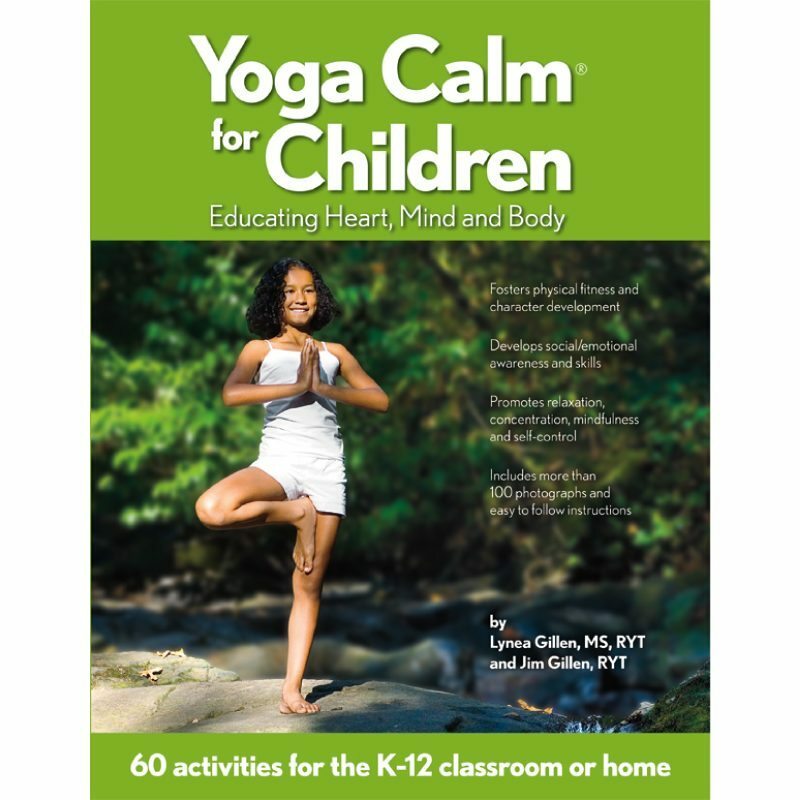 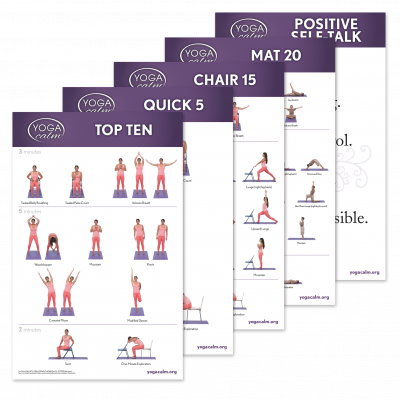 Includes 60 classroom-ready Yoga Calm techniques, class plans with 170 photos, illustrations and supporting research.